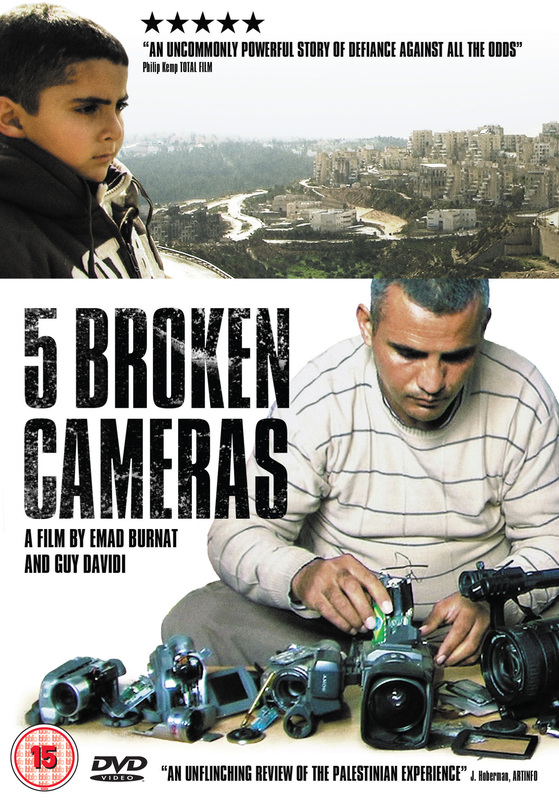 On Thursday 12 December, members of the congregation met to watch a screening of the 2011 Oscar nominated documentary 5 Broken Cameras. The film follows the families of the Palestinian village of Bil’in, in the Occupied Territories, as they learn in 2005 that the Israeli governments Separation Wall would run close to the village and deprive them of much of their cultivated land. This land instead would be taken over by Jewish settlers. An odd film choice for Christmas? Perhaps not, as the movie reveals what the current situation of a modern day Bethlehem is like. The film is shot over five years as the filmmaker works his way through five cameras before they get broken in various ways. Receiving most of our information on this part of the world via the news, this intimate documentary is both shocking and sobering. We become emotionally engaged through the directness of how it is shot. We watch as his children grow up; their first words being ‘army’ and ‘wall’. There are lasting images presented, from the horrific (olive trees on fire and people getting shot) to the hopeful (the planting of new olive trees and a child giving an actual olive branch to a soldier). Those who watched it found it an eye-opening movie, from the discussion that followed afterwards. All had thoughts on the film and the situation, but when presented with the question ‘What can we do about it?’, all became quiet with uncertainty and an evening about a little town like Bethlehem ended as a silent night.